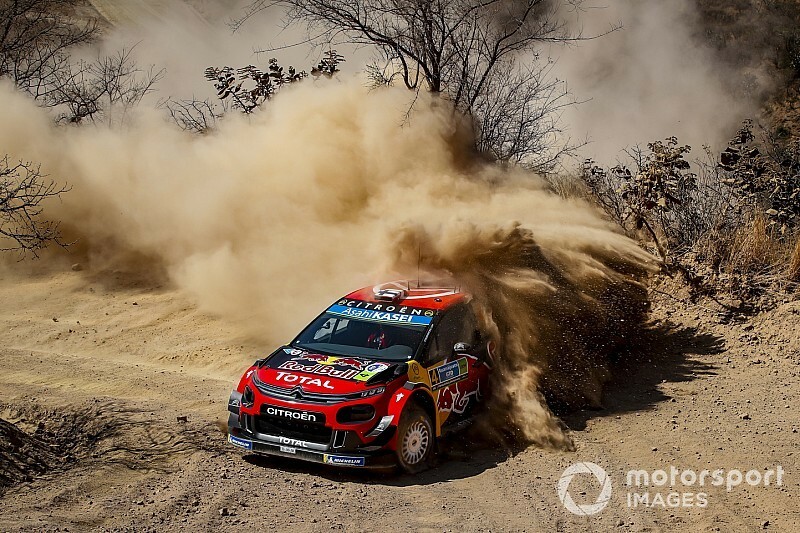 Rally leader Ogier suffered a puncture on the Saturday morning running of the Guanajuatito stage and dropped one minute. His teammate Esapekka Lappi went off the road near the finish, and the stage was stopped - but only after two cars had passed the Finn's stricken C3 WRC. The stoppage meant the remaining crews were awarded notional times, Ogier included. 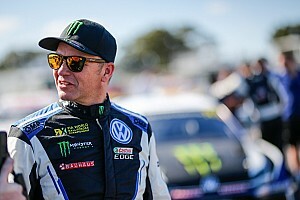 Ogier dropped to third having slowed when he saw the stage was red-flagged, but he moved back up to second overall with a revised time awarded by the organisers. Kris Meeke - who briefly moved into the lead due to Ogier's puncture before suffering one of his own on the next stage - was one of the drivers who suspected Citroen had pushed for the red flag. Asked if he thought there was a need to stop the stage to allow cars to pass Lappi's car, Meeke said: "He was clean off the road, there was absolutely no drama. 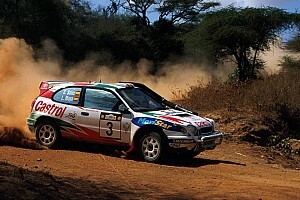 "We came down to the corner and Janne [Ferm, co-driver] was waving us through. It wasn't even close. "Somebody should come down hard on them [Citroen] - they're abusing a safety system put in place to protect people's lives." Budar said Citroen was unaware Ogier had a puncture until he reached the finish of the stage and he vehemently denied any wrongdoing. 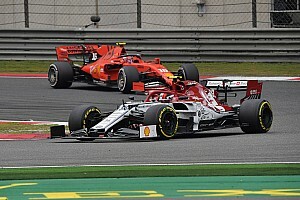 Lappi pushed the green button to inform the organisers there was no problem with the crew or the car, rather than the red button that would have requested a stoppage. The clerk of the course then made the call to stop the stage. "I have no comment about Kris's comments," Budar said. "It's completely nonsense, of course. The red flag is the decision of the clerk of the course. "Esapekka pushed the green button and he did not push the red button, it's very easy to see on the data." 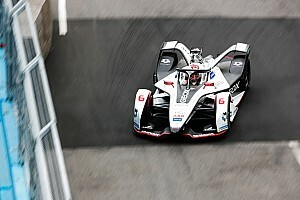 Mexico organisers underlined that there was no interference from Citroen in the decision process. 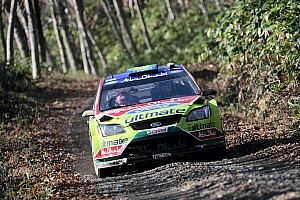 Rally director Patrick Suberville told Motorsport.com: "Nobody called us in rally control. The car wasn't a long way off the road. "We have to remember, we have the WRC cars and then we have the other guys. The others have, let's say, a different style of driving and the car was in the road in a blind left corner. You couldn't see it. Safety first, I'm sorry. "The clerk of the course took the decision and I totally agreed with him. It was unnecessary risk. "We didn't know if Lappi was still around the car. We saw two cars go past and they were not slowing down that much. Like I said, it's safety first."